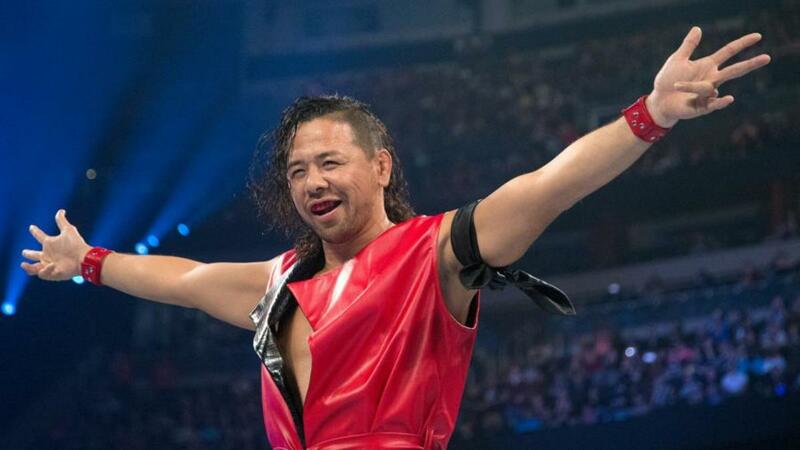 Though he wasn't present at last night's WWE house show in Vancouver, Shinsuke Nakamura is in Everett, Washington for today's event. Nakamura had been scheduled to face Jinder Mahal for the WWE Championship in the main event last night, but it was announced at the beginning of the show that he wouldn't be there. Mahal cut a promo and claimed that Nakamura couldn't get into the country. Mahal then requested that a referee count Nakamura out, but Seth Rollins made a surprise appearance and said that Daniel Bryan had called him that morning to ask if he would replace Nakamura. Rollins won the main event by disqualification, with Mahal retaining his title. Rollins put Mahal through a table after the match. There were no Raw house shows this weekend. The brand's roster will be in Los Angeles, California for TV tomorrow night before beginning a tour of Singapore and Japan later in the week. Nakamura is advertised to face Mahal at tonight's show.